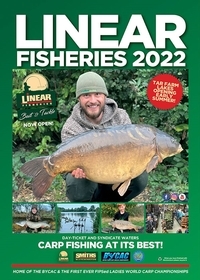 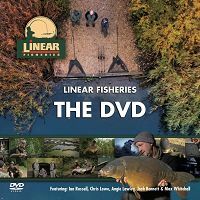 Over the years Linear Fisheries Oxford has gained its reputation as a quality carp venue but there is so much more to the site. 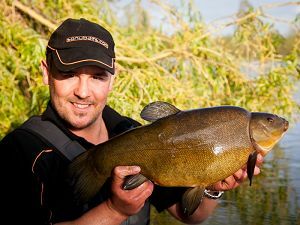 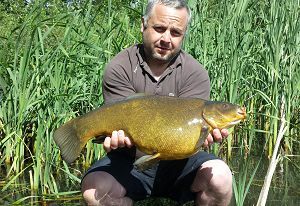 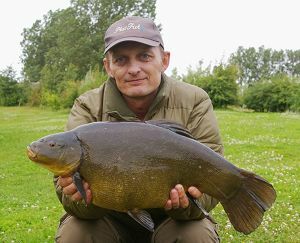 All of the waters contain many other species of fish, superb tench with double figure specimens having been caught from many of our waters. 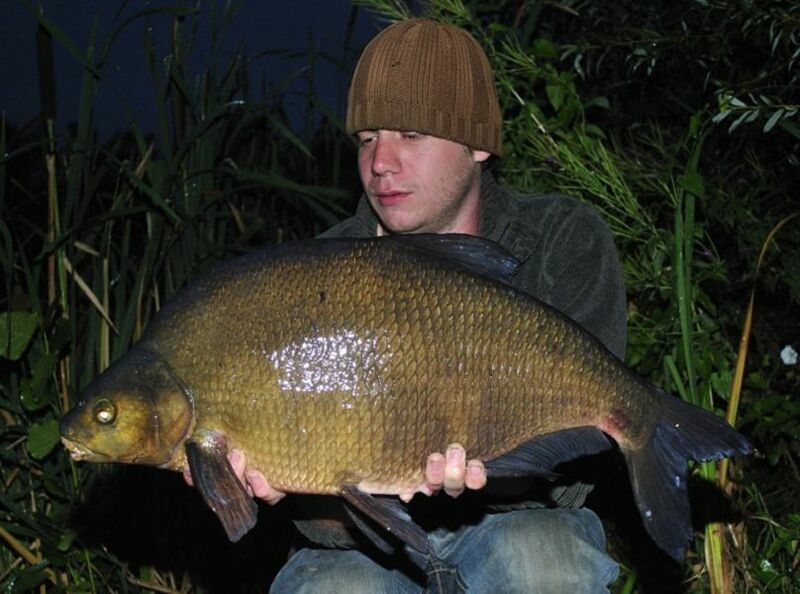 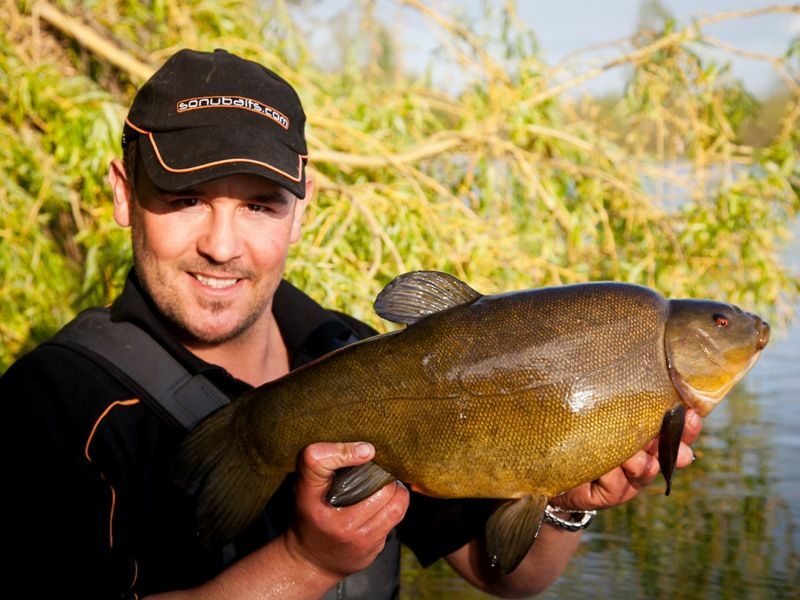 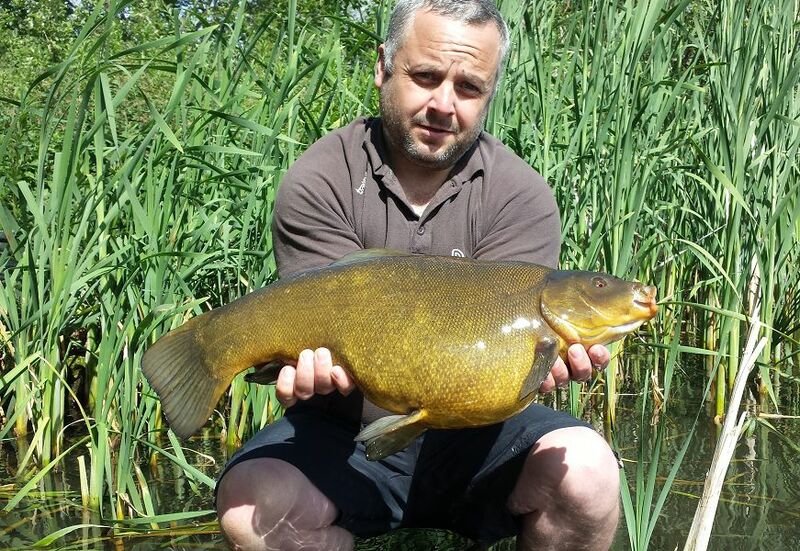 In recent years the site has played host to many tench anglers with hundreds caught, including fish to over 11lb. 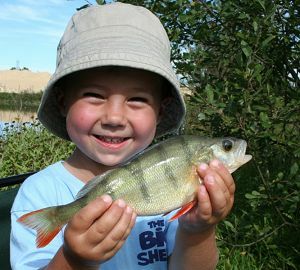 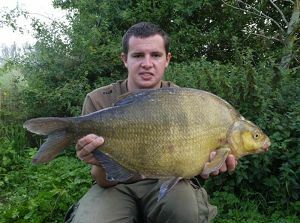 Double figure bream have been caught from Hardwick Lake/Smiths Pool, Manor Farm, Brasenose-One and St. Johns but of the three Hardwick/Smiths Pool holds the largest head of bream. 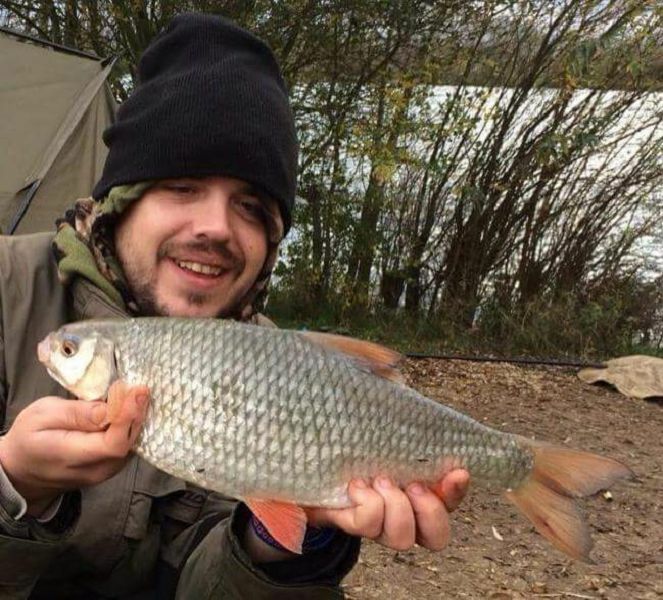 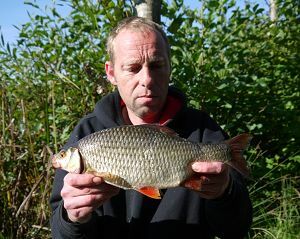 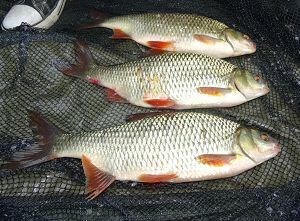 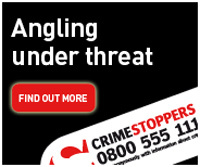 During the last few years a number of big roach have been caught from around the site, to over 3lb. 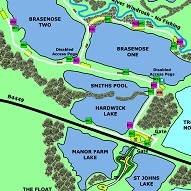 The most productive waters seemed to be Brasenose-Two, Brasenose-One, Oxlease and Hardwick/Smiths but we suspect most lakes, including Hunts Pond now hold big silvers. 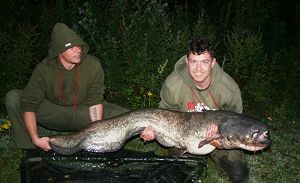 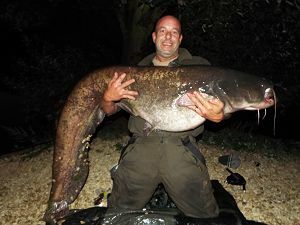 St. Johns also holds some very big catfish for the UK and a number of large fish have been caught from the water, the complex record now stands at over 90lb! 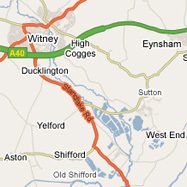 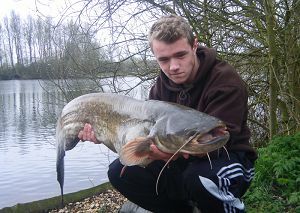 Manor Farm Lake also holds a small head of catfish to around 30lb. 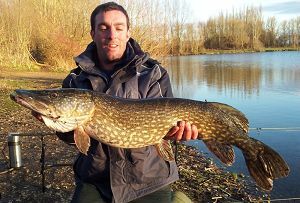 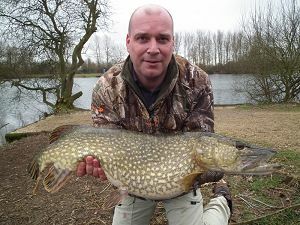 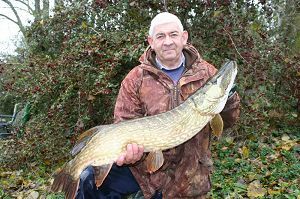 Most of the lakes can provide excellent pike fishing and you will see in the pages of this website that we plan to run our own pike matches during 2017 and 2018. 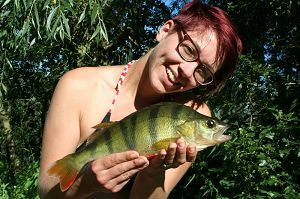 Whatever you fish for you will be welcome on our waters and we look forward to seeing you there. 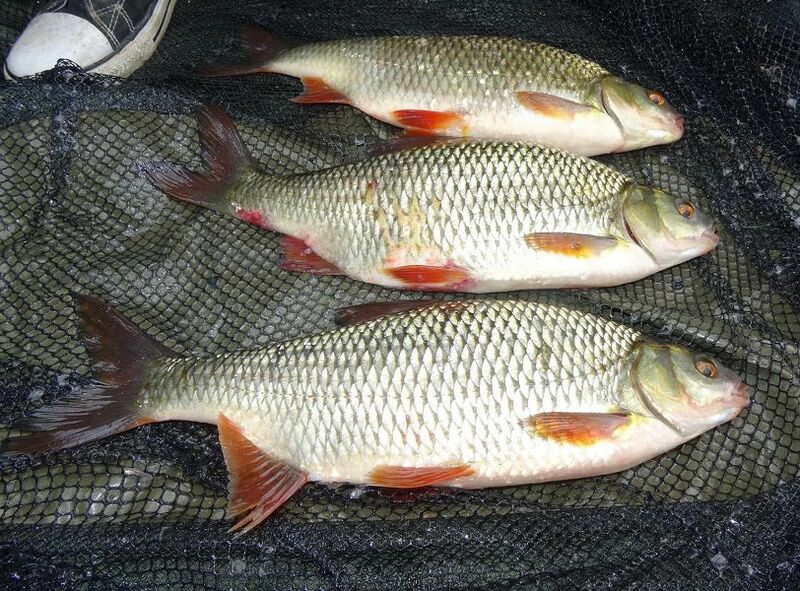 Hunts Corner Pond is a cracking little water for those who do not want to catch carp. This small pond which is only open to fish during the day with one rod, holds a quality head of tench to 10lb, carp, silvers and perch and is perfect for those who enjoy float fishing or somewhere to bring the kids!